Finding a fun activity to do as a single person can be a struggle during winter. Many activities seem to be aimed primarily at couples or families making it difficult for single people to get out and socialise during the holiday season. Below is the list of 10 activities that are perfect for the solo traveller. 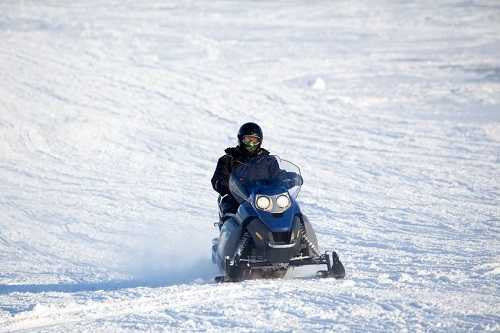 If you enjoy snow, speed and breathtaking scenery, then snowmobiling may be the perfect winter activity for you. Those lucky enough to live close to areas with heavy snowfall can spend hours roaming around picturesque mountains and snow-covered forests on a snowmobile.